We are excited to introduce Laura McIver to our office. Laura has been practicing Permanent Cosmetics since 1996. 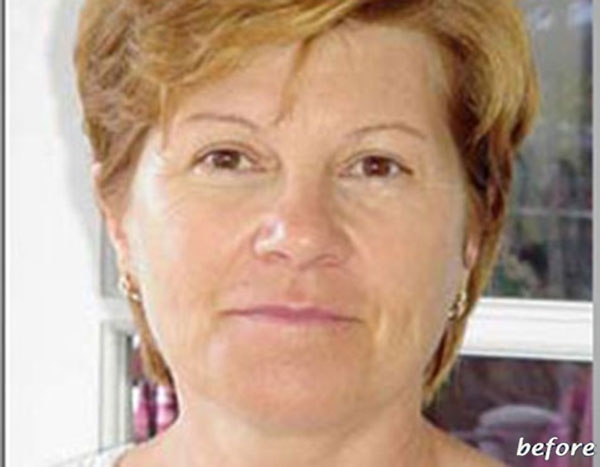 Laura is board certified with the AAM and is a member of the Society of Permanent Cosmetic Professionals. 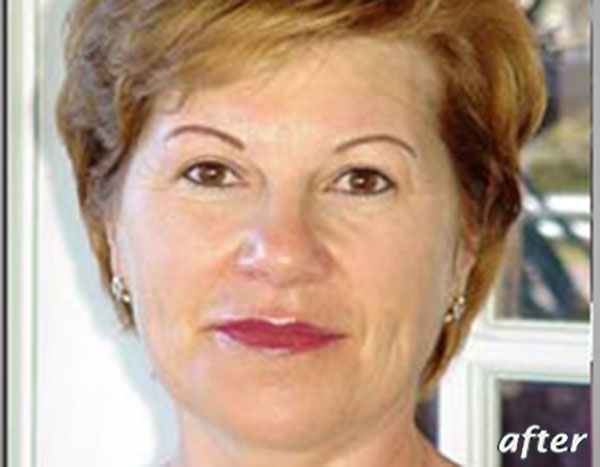 Her vast experience of thousands of procedures brings a beautiful and natural result using the art of permanent makeup. Laura’s services include eye liner, eyebrows, lip liner, lip color and scar camouflage. This “permanent makeup” can last on the average of 3-5 years but can last up to 10-15 years.